Our product range includes a wide range of go green aac blocks, acc blocks and aac concrete blocks. 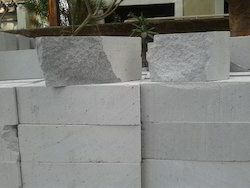 Over the years, we have been engaged in offering a superior grade range of AAC Concrete Blocks that we sourced from some of the well-known manufacturers of the market. In order to meet the varied needs of the customers, we have been offering the construction blocks in varied customized sizes and specifications. The raw material used in making the range is of premium quality making these free from any sort of defect. 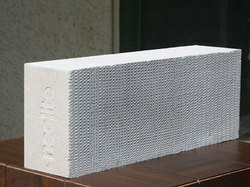 Looking for AAC Blocks ?